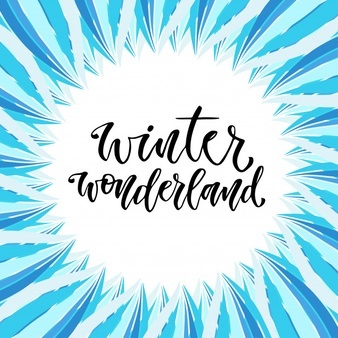 The annual Winter Wonderland Snowflakes & Candy Canes arts and crafts show welcomes holiday shoppers the second weekend in November at the Park Rapids Century School. 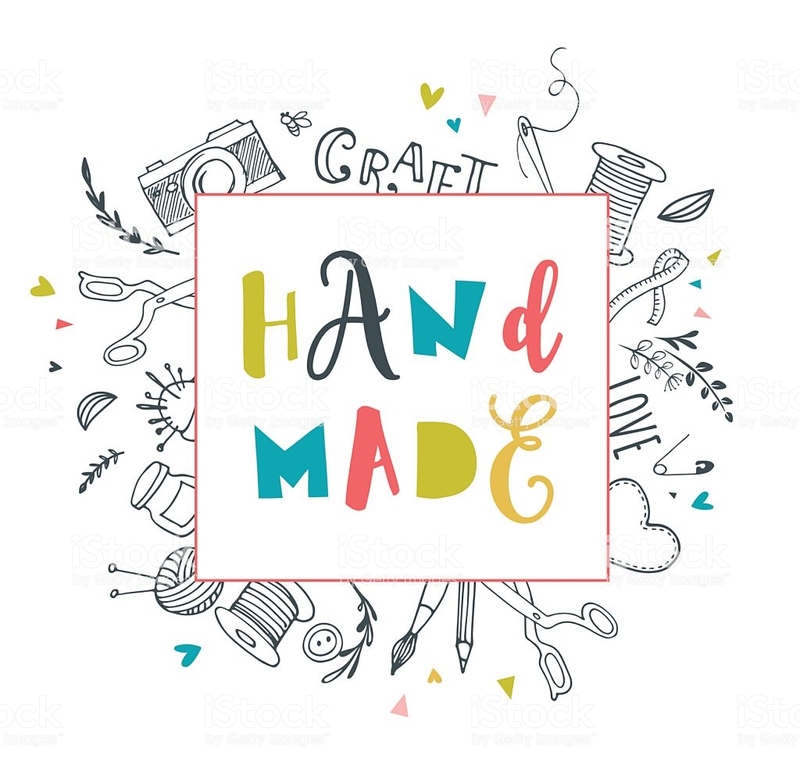 Find unique and custom handcrafted treasures, holiday season and gift items. Lunch will be available. Bring an item for the food shelf and save up to 2 $ off admission.